At last, a legend for the new millennium. 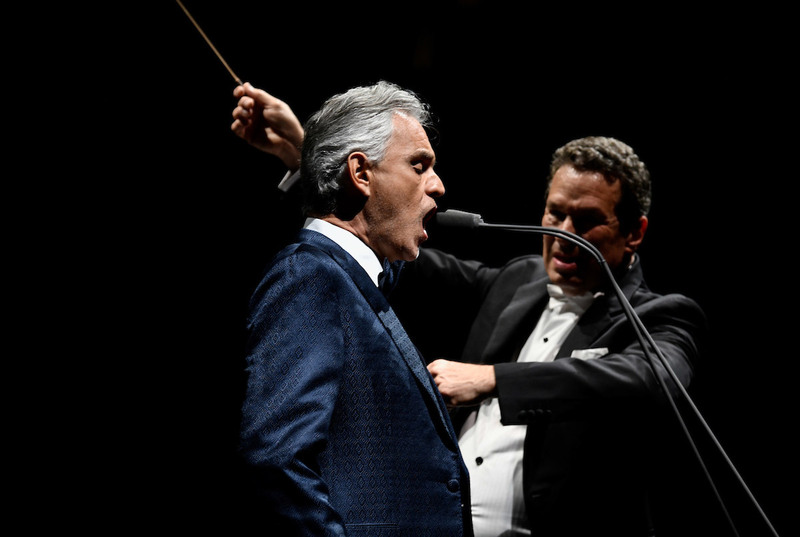 A legend in the Homeric sense of a myth, the“word that speaks” which has flowered here through song: like Caruso, Gigli, Del Monaco, Corelli…A legend (of Andrea Bocelli’s stature) is not created by design: the most astute marketing would never be able to produce such a result. It is simply that people “recognized” him and voted for him. And so it happened, in an apparently equal context (a singing competition, the Sanremo festival in 1994) and yet a most perfect one, because the infancy of a legend follows a course which breaks traditions. From then on the tone of his voice has brought tenderness to the world and his fame has increased exponentially. Because “if God would have a singing voice, He would sound a lot like Andrea Bocelli”: even Celine Dion’s famous comment is a clear, unadorned testament to the artist’s mythical status as well as the perception of a gift…That voice, that simultaneously melancholic and radiant colour, unrivalled in the expression of the song of a lover or a father, a matchless expression of earthly desire or heavenly love, with 65 million record sales to testify to it. 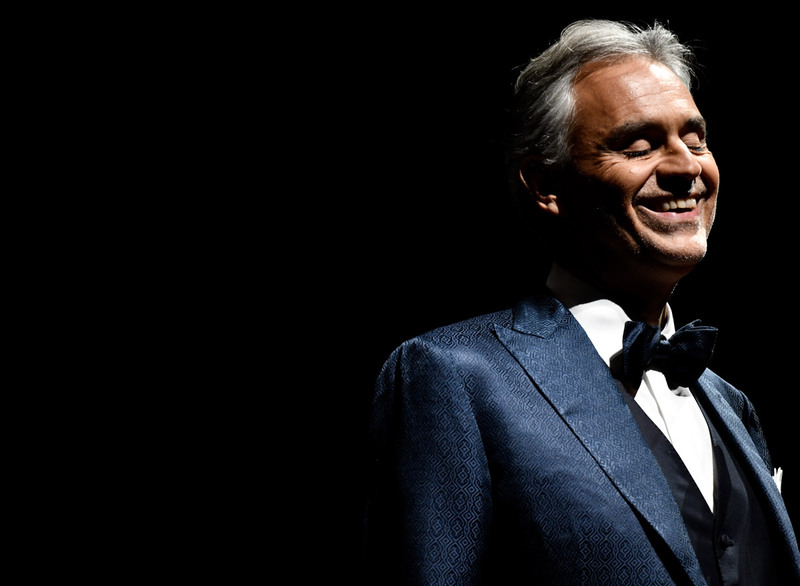 ”I don’t think one decides to become a singer, It is decided for you by the reactions of the people around you.” Andrea Bocelli had to reckon with a double gift, both elements of which are completely absorbing. 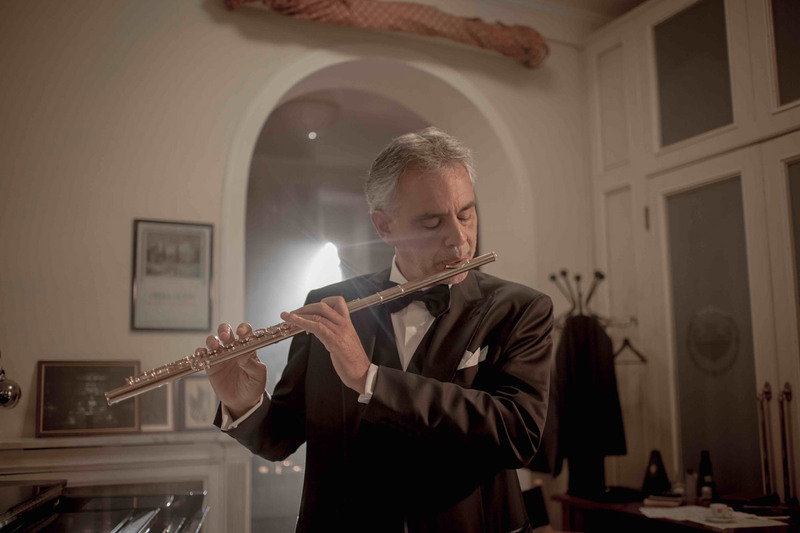 The first aspect is a timbre which is as recognisable as a signature, full and powerful, with a versatility ranging from the belcanto to the furore of verismo, from the sacred repertoire to the popular ballads. 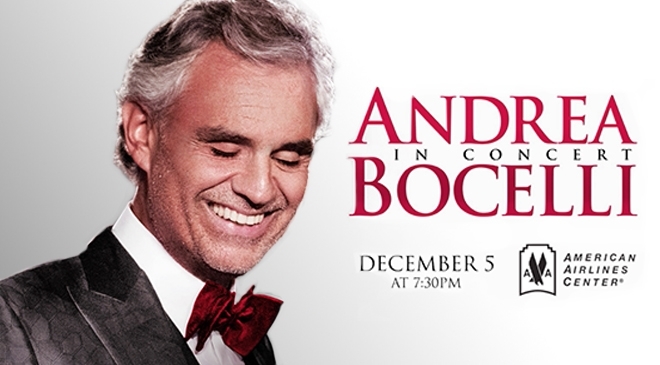 The second gift is a more delicate one: life’s journey led Andrea Bocelli in adolescence to a different ability which deprived him of sight. This was truly a privation which increased the flow of an extraordinary and unique sensibility which transforms and transcends boundaries, causing him to excel in his interpretation of the lyrics, in his perception of the subtleties of musical expression.